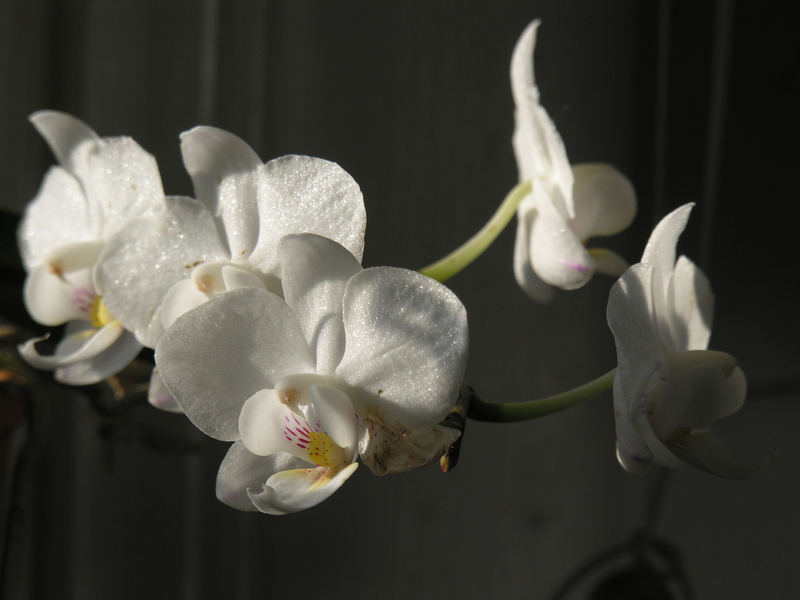 The phalaenopsis in the above photo is one of my favorites. I don’t know its name, but it was given to me by a Master Gardener friend named Earl, so that what I call it. 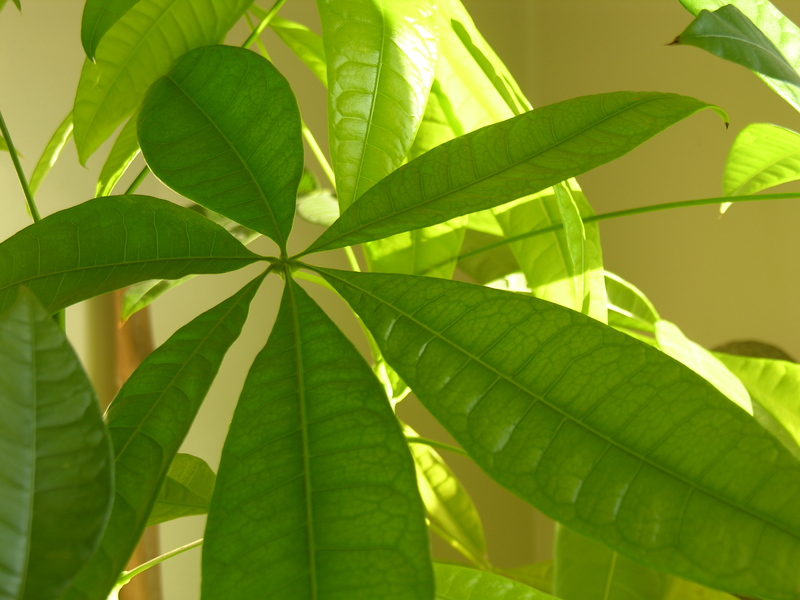 Before I dash out the door for work in the morning, I glance around at my houseplants. They are especially lovely in the morning sun. Here are a few pictures I snapped before leaving them for the day. 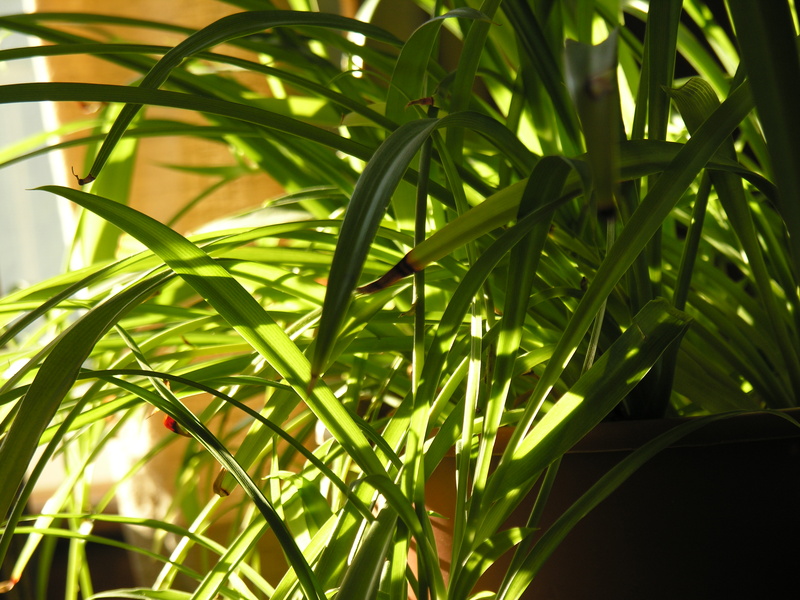 Below is a humble spider plant (a rescue) transformed by the sun. It’s really all about the light, isn’t it? And here is Epipremnum aureum, commonly known as “money plant.” A friend gave it to us when we moved here several years ago. It’s happy in its east-facing kitchen window. 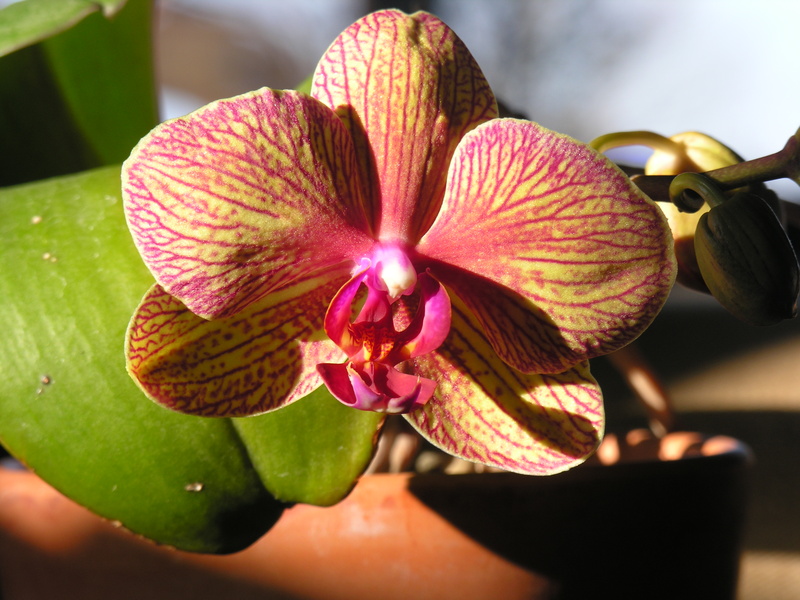 Mini phal “Timothy Christopher” is sparkly this morning. 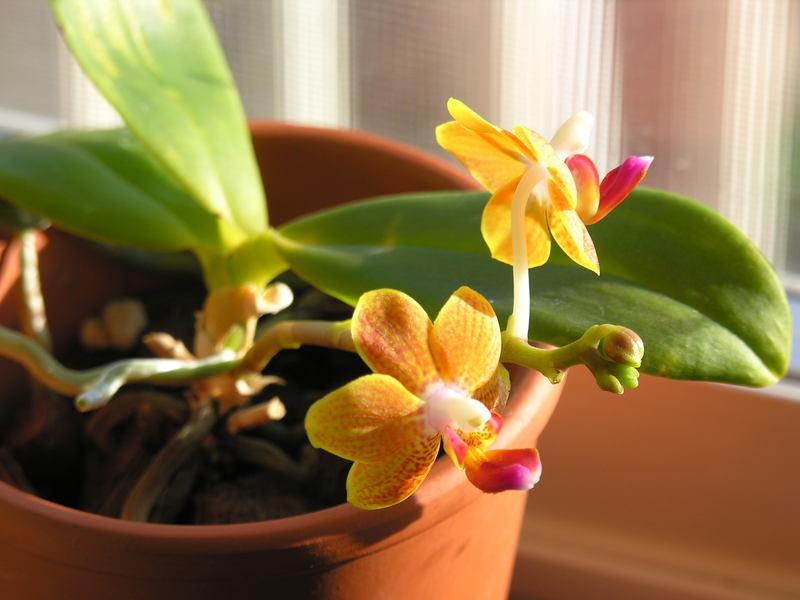 And finally, another fetching mini phal whose name escapes me. I bought this one for $4.99 at Trader Joe’s. So tropical-looking. If I could pollinate it, I would. Thanks to all the readers and friends who sent their condolences after the death of my beloved “Geneva.” I miss her terribly, especially in the morning. Beautiful photos of gorgeous flowers. What a nice thing to see right before you leave for work. I hope your mornings get easier over time. Thanks, Martha. It’ll take time, but I can still enjoy the sunshine.